The young band have been nominated for a Brit Award, a Billboard Award and a BBC Music Award, and even won ‘Best Dance Recording’ at the Grammy Awards for their single ‘Rather Be’ in 2015. 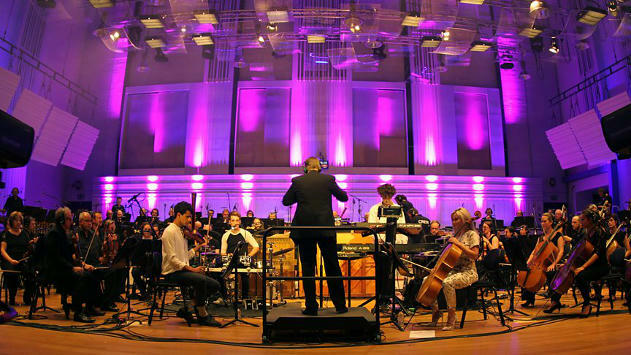 They have been called pioneers with their sound termed as ‘electronic chamber music’ and have taken the world by storm with their fusion of electronic dance music and classical string symphonies. With an all-encompassing approach to writing music; classic house piano chords, violin solos and belting vocal phrases, they have re-written the work of the masters of classical music and brought their sound into the 21st century. 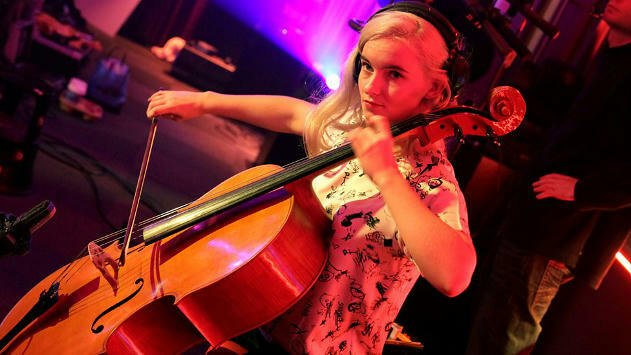 Clean Bandit have earned their stripes both as musicians and live performers, but their prowess does not stop there. Comprising of two Westminster and two Cambridge University students, they are equally brilliant in both arts and academia. One of the members Neil Amin-Smith has even completed his Masters in Economics and finished top of his year. Not only has their single ‘Rather Be’ gone platinum in 7 countries around the world and some places even triple platinum. They outsold One Direction, selling 11 million copies of their hit single. Instead of relying on big-shot directors and large budgets to produce music videos, the band have taken things into their own hands and have been shooting their own videos from day one. 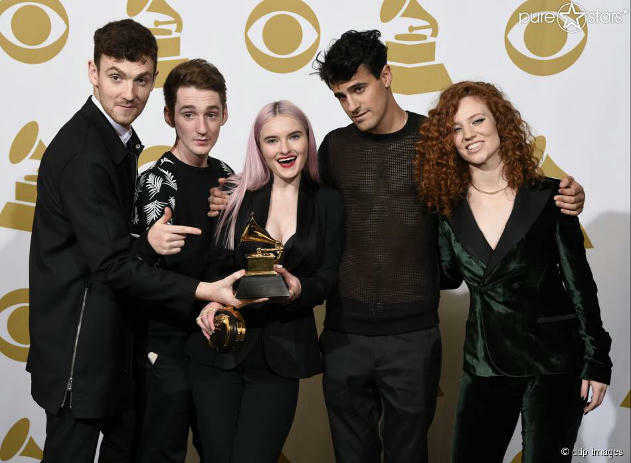 Being able to be in control of the creative output and visual identity of the band makes Clean Bandit an unadulterated, fresh and fun collective, appealing to the ears and eyes of their thousands of fans around the world. Catch the immensely talented quartet, Clean Bandit at Electric Summer at the Zoo Lake Sports Club this weekend alongside Goldfish, PH. Fat, Goodluck and Al Bairre on Saturday 30th of January and on Sunday 31st January at Goldfish's Sumberged Sundays at Shimmy Beach Club! Tickets available via webtickets. The blend has on showcase for this edition - Royksopp from Norway.